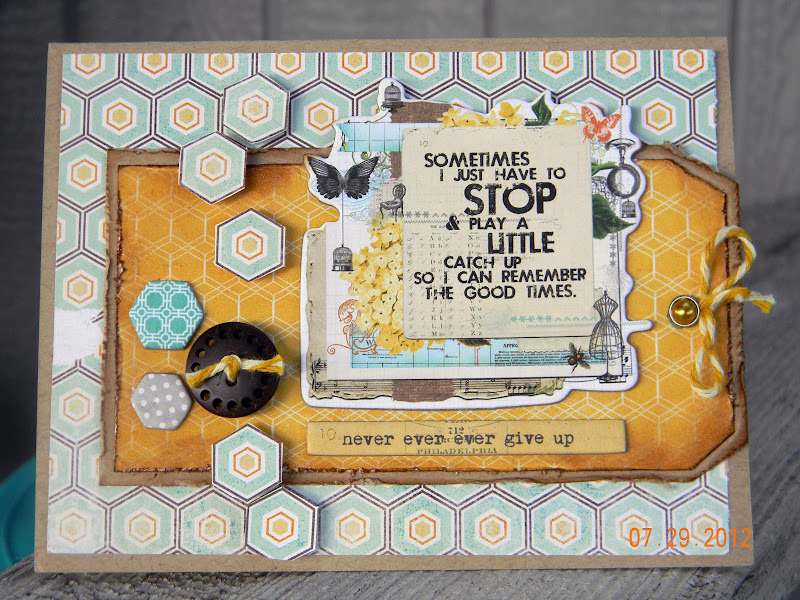 As most of you crafty peeps know, hexagons are a HUGE trend right now. 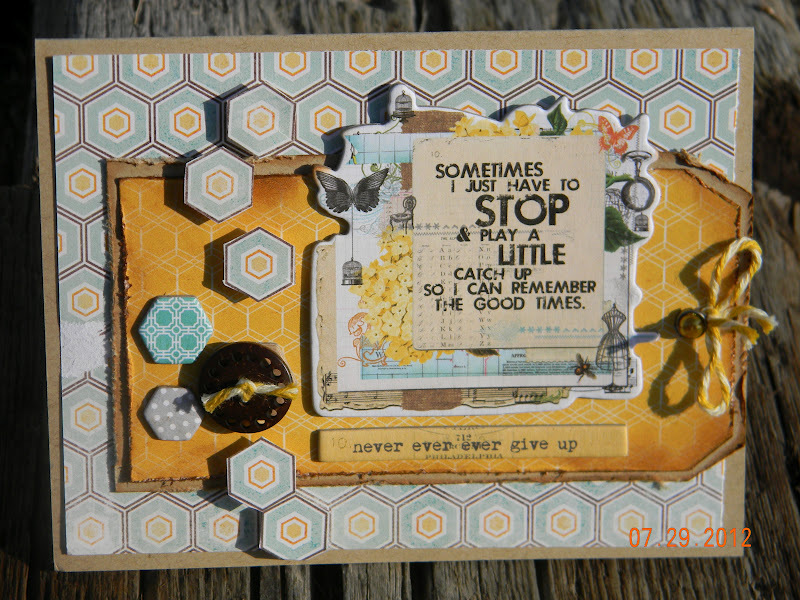 And, there just so happens to be a challenge going on at The Moxie Fab World - the Hooked on Hexagons Challenge. I popped up some hexagons from the My Mind's Eye Patterned Paper that I used as my base up with foam dots to add more dimension to the tag and 'embed' it into the card, or anchor it - whichever is the right term, I like the result. 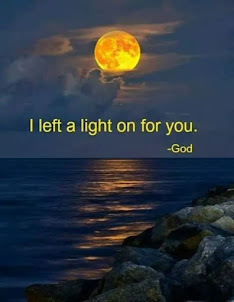 Hope you do, too! The challenge ends tomorrow night, at midnight, EST (that would be 9:00 pm, for people in my time zone)! So what are you waiting for? There is still time to play! This is absolutely darling, Andi! Love the little pop ups of the hexagons!! Great design indeed! I do enjoy how the hexagons pop right off the card and anchor the design. Your choice for colors is also great. Nice job! I do like the way you carried the hexagons from the background onto the tag. Nice job! July Photos - Lovin' Summer! Happy 4th of July from Haines, Oregon!